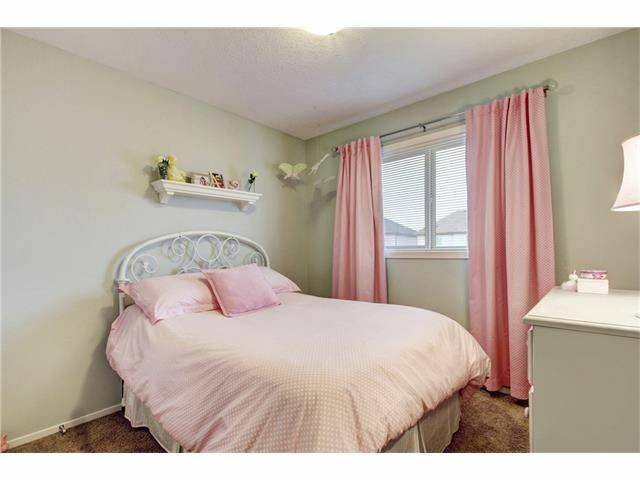 Sold In One Day, In Competing Offers For $2000 Over List Price! 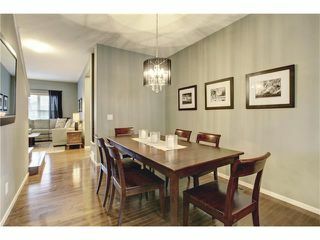 This Home Was Featured In The Globe And Mail Real Estate Section "Done Deals" Which Received National Exposure! 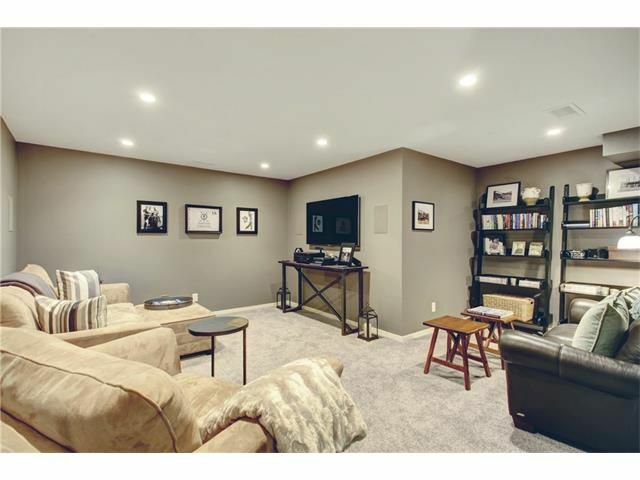 Presenting this immaculately well kept, fully finished 4bd, 3 1/2 bath home with oversized heated double garage! The welcoming covered veranda greets you into a unique open floor plan with gorgeous dark hardwood living room, featuring a stone fireplace & large main window. High knock down ceilings w/recessed lighting carry throughout the main floor where there is a great office/flex area & generous open main dining area. 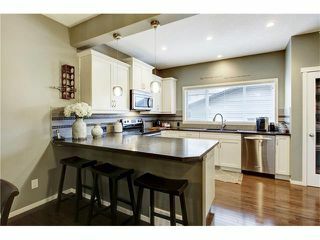 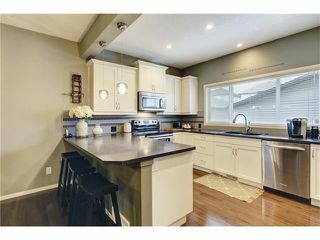 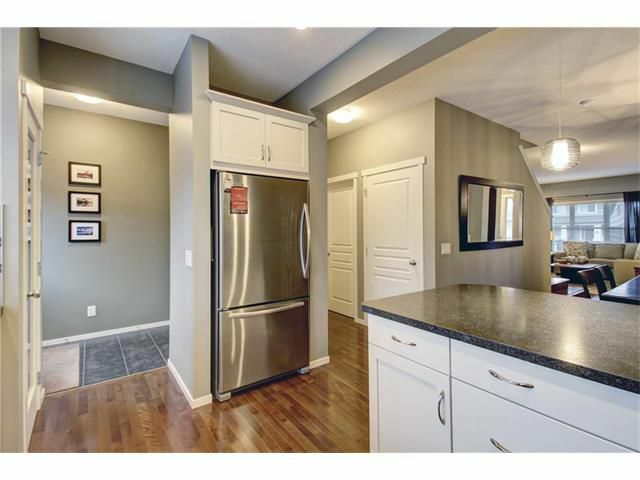 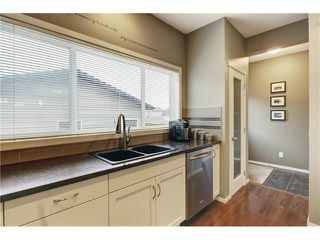 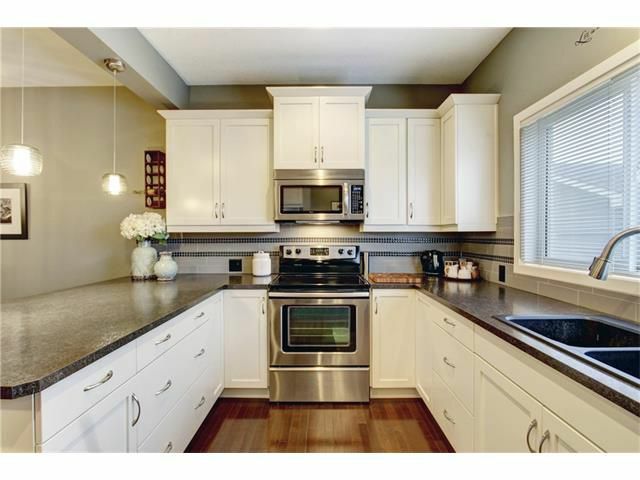 The kitchen boasts loads of counter space with flat top eating bar, stainless appliances, pantry & lovely pendulum lighting. 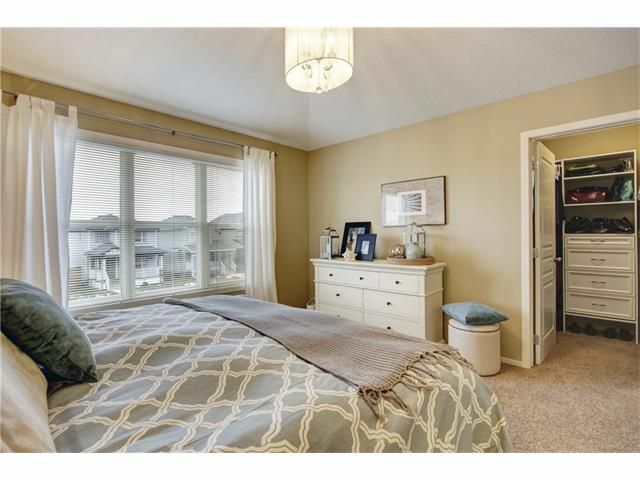 The designer tones continue upstairs where you will find 2 spacious bedrooms, 4pc bath, a full laundry suite & the fantastic Masters Retreat. 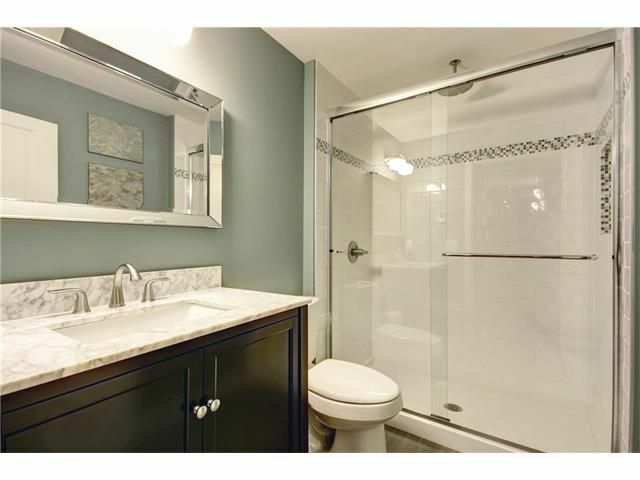 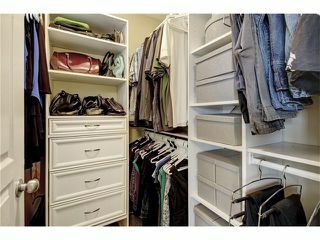 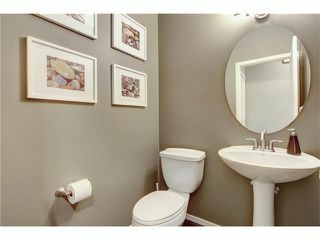 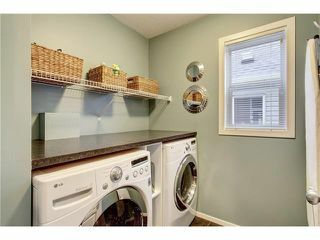 The walk-in masters closet offers built in shelving & the en suite features dbl vanities, stand up shower & soaker tub. 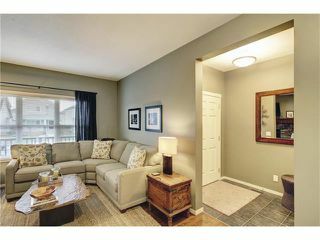 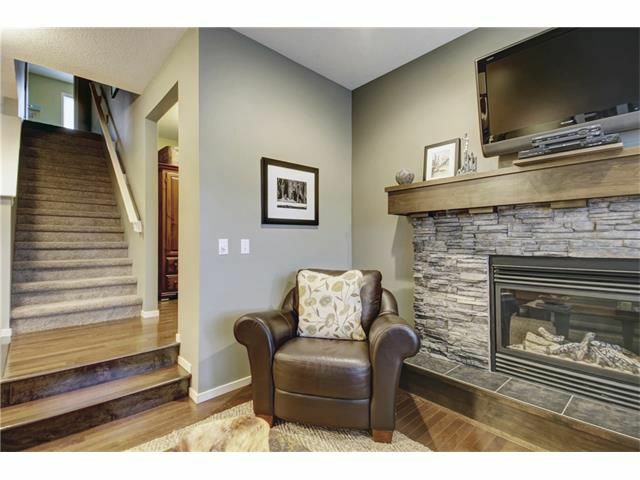 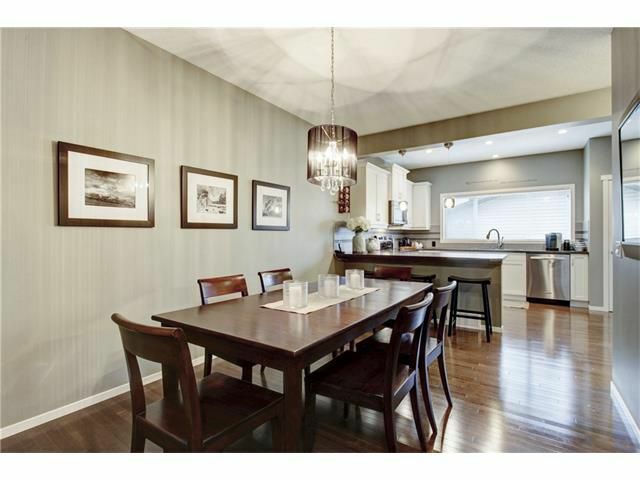 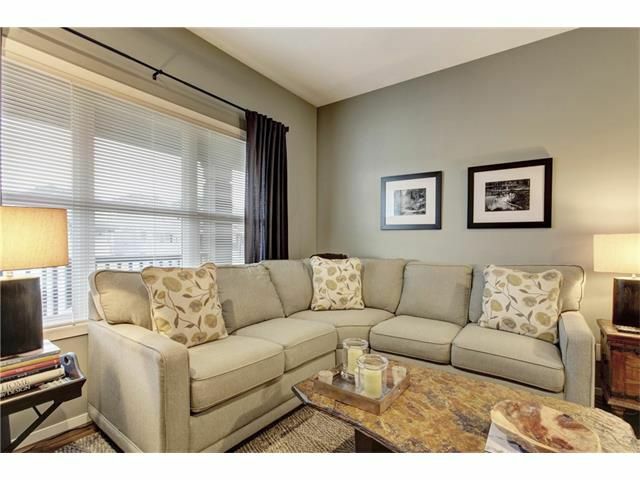 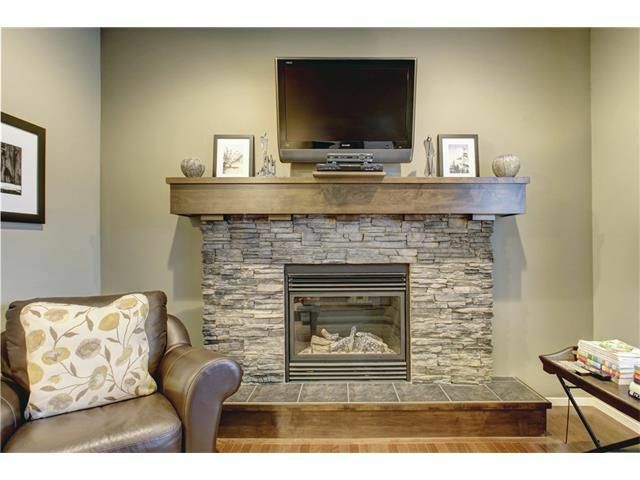 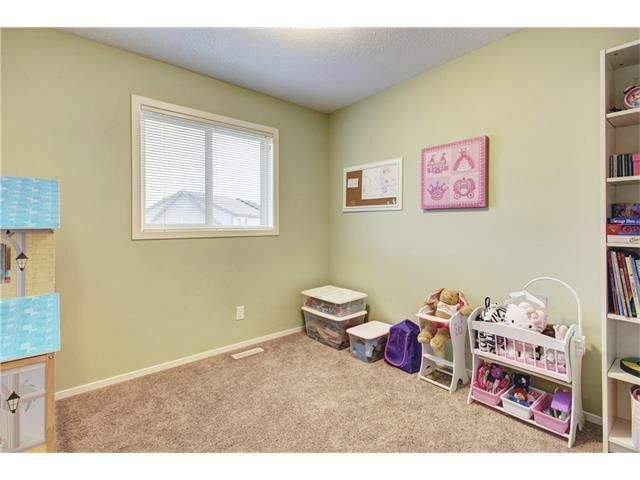 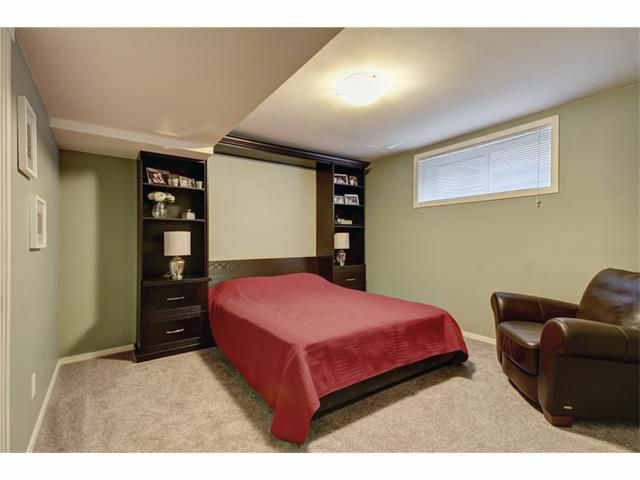 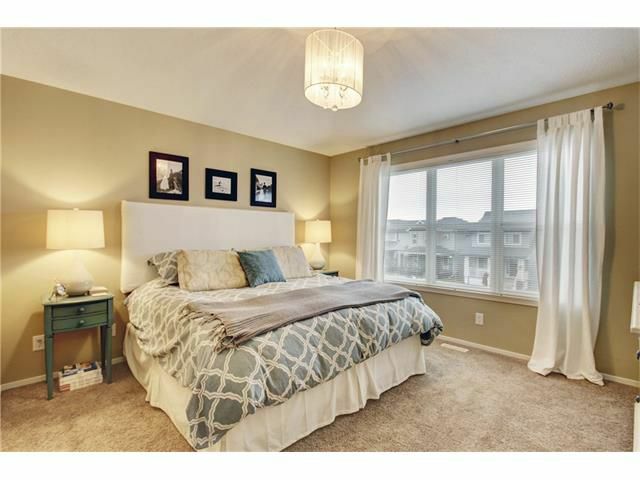 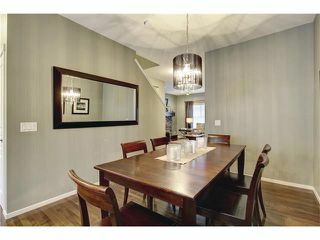 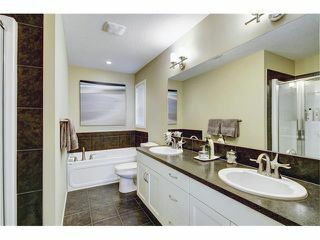 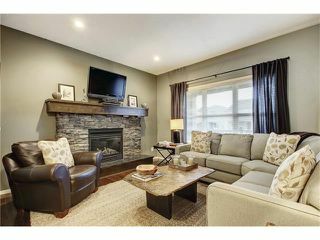 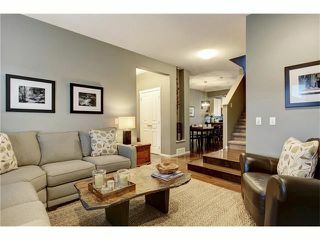 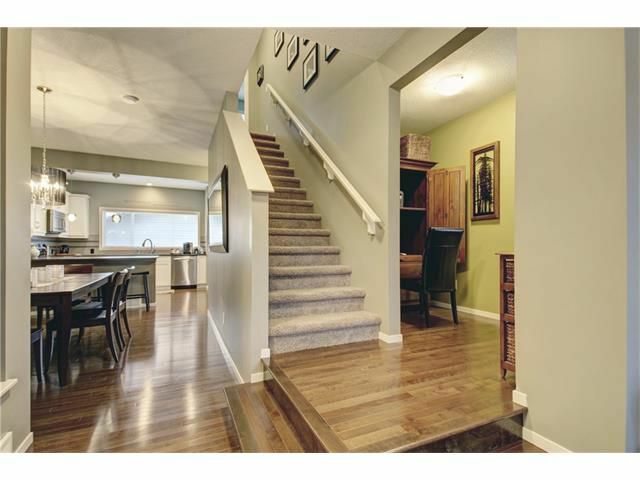 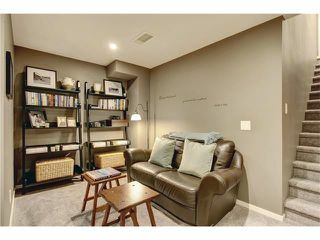 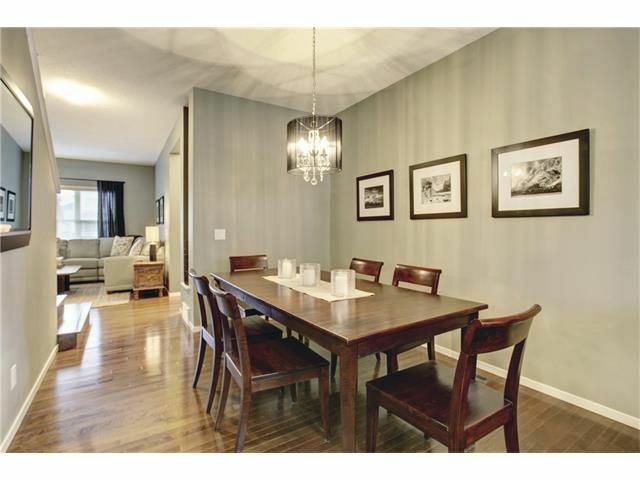 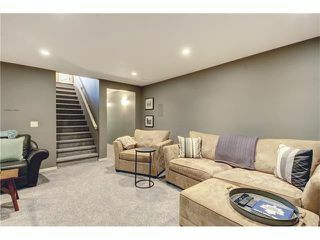 The fully finished basement offers large rec room, 4th bedroom with custom wall-bed & beautiful 3pc bathroom. 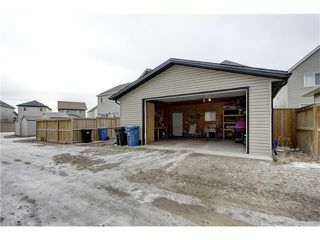 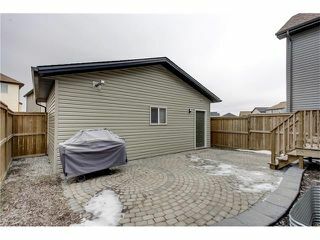 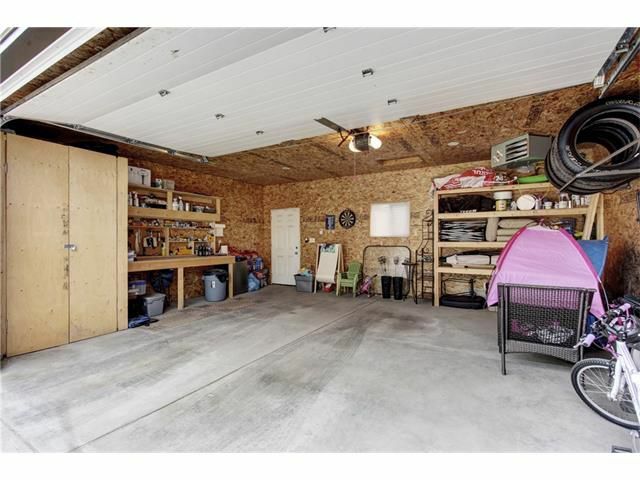 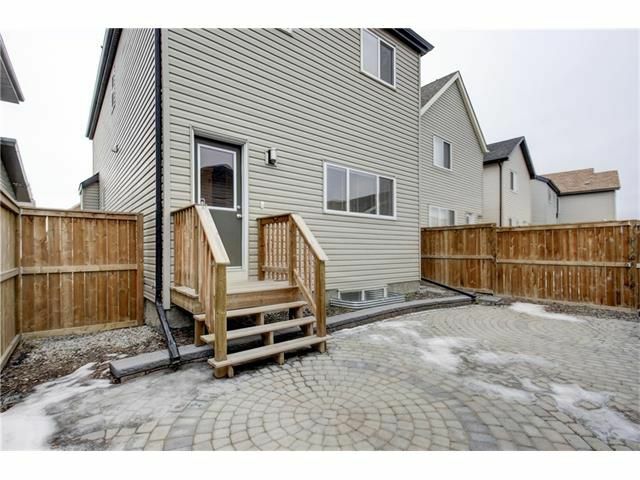 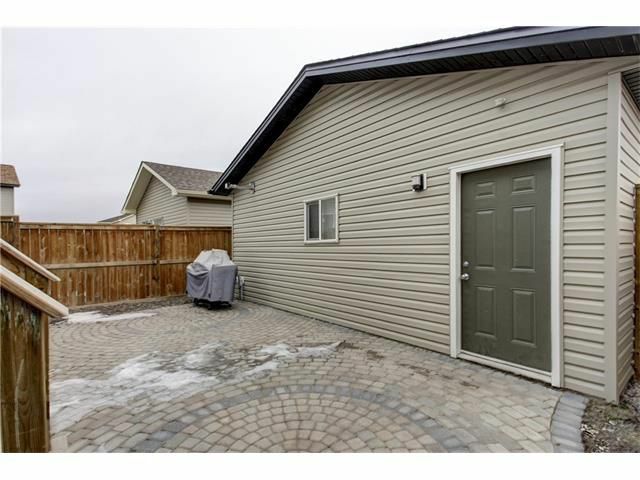 Fully fenced yard with low maintenance interlocking patio stones, this property feels like home! Globe & Mail Features Copperfield Sale Nationally! 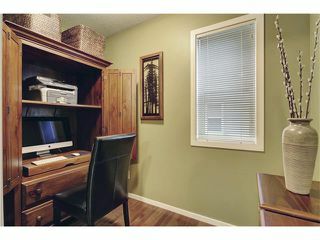 We initially chose Steven as our Realtor based on his Certifications and long term sales achievements. During our meetings, Steven provided us with professionalism, knowledge, patience and honesty. 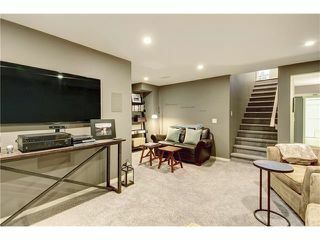 His media presentation was both professional and impressive. 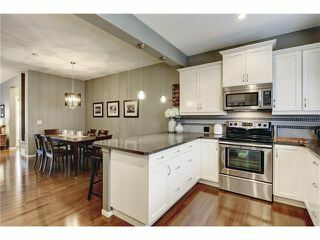 Steven Was considerate of our needs and provided didication and guidance in every aspect of the residential home selling process. Our house was listed on the market on a Thursday morning, mid-December. Steven joked that he would have it sold by the weekend and scheduled an open house. 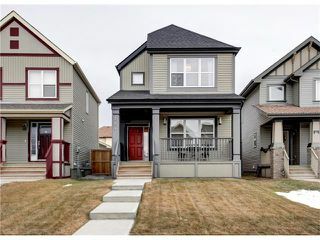 He sold our house on the same day, $2000.00 over our list price. 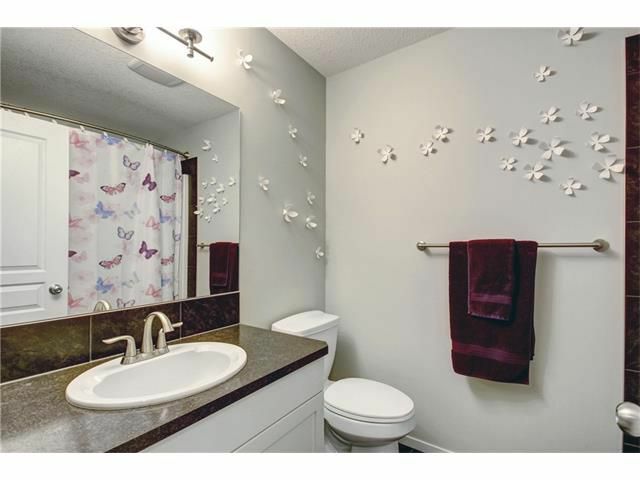 In such a difficult market that is remarkable! 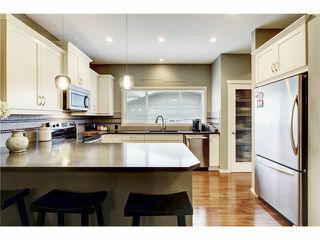 We are pleased to recommend Steven without any hesitation and would like to work with him in the future regarding our real estate needs.